SEE what went down at the ultimate summer vibe! Hosted in one of the biggest houses in Gauteng, guests such as Bontle Modiselle, Gigi La Mayne, Thickleeyonce, Merica Monamedi & Tshego Koke were collected by shuttles to a secret location. As everyone eased into the mansion, the brand further announced that the party would move to another area, and that’s when the gates of extra cold enjoyment unlocked! Guests walked into a path-way of an ice-cold forest where the house transformed into an ice forest with self-service bars, gaming room, winter wonderland and extra cold experiences. 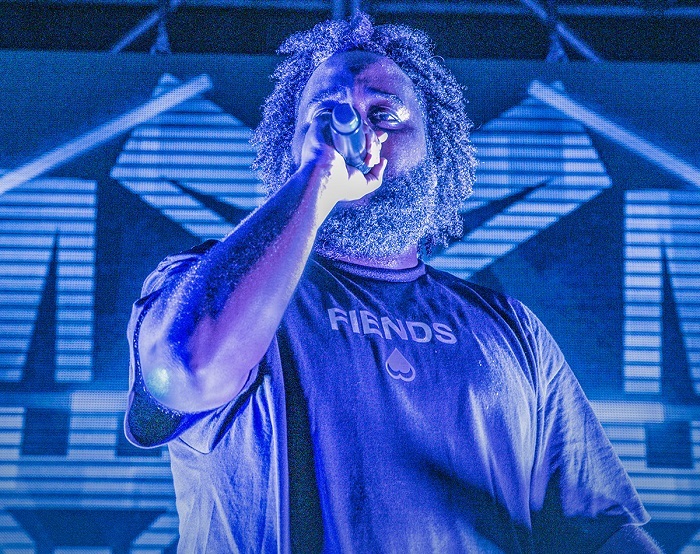 The stars of the show included Abbas Hamad, better known by his stage name Bas who is a Sudanese-American rapper signed to J. Cole’s Dreamville Records and Interscope. A party ain’t a party without the best South African artists, and the line-up included Moozlie, Rouge, Stilo Magolide and Nasty C.
The winner of Ultimate House Party completely stole the show with his squad, “material culture” who were dressed in suits and gold platted ties. Ayanda MVP set the decks on fire while Don Dada kept the crowd entertained and they certainly shut the party down! See other events images on the gallery page.